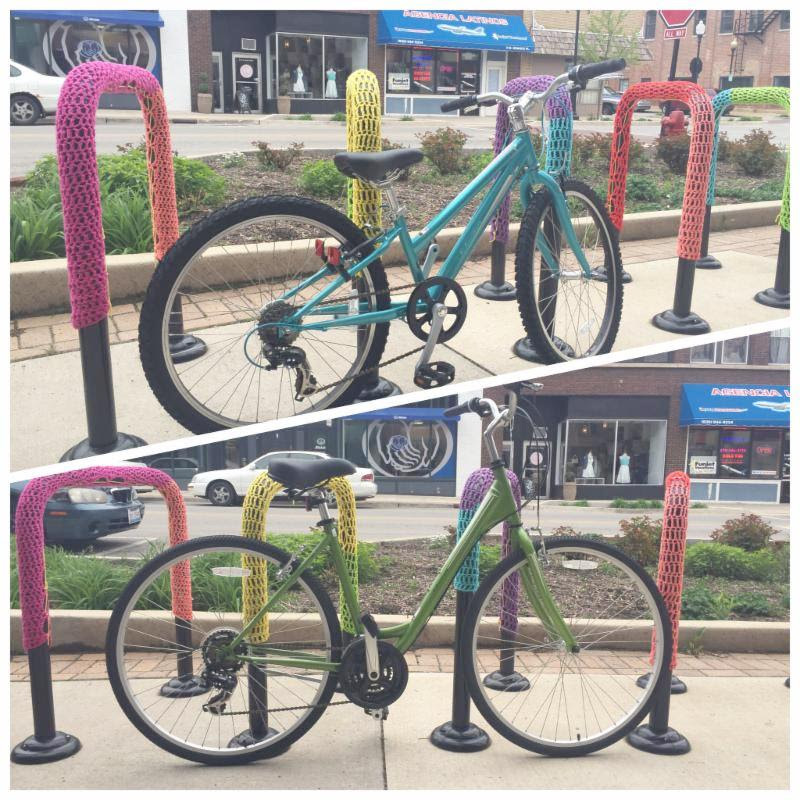 In celebration of National Protected Bike Lane Week, Aurora Mayor Tom Weisner and bicycle enthusiasts throughout the Fox Valley will gather Friday, May 13, for a special Ribbon-Cutting Ceremony for the River Street Conversion and Fox River Trail Bike Lane Connection. A group bicycle ride will convene at 9 a.m. at Hurd’s Island and travel two blocks to River Street Plaza, where the ribbon-cutting ceremony will be held at 9:30 a.m. Participants can park at Hurd’s Island and ride to the ceremony or simply meet there on bike or on foot. After the brief ceremony, bicyclists will continue riding the bike lane onto Downer Place and all participants will then meet at River’s Edge Cafe for a small reception and next door at All Spoked Up bicycle shop. All participants at the ceremony will have the opportunity to win a new bicycle! Each person will receive a ticket for the giveaway — and if you ride your bicycle, you will receive two tickets. During the reception, tickets will be drawn for two brand new bicycles: one for adults and one for children.